First Choice Medical Equipment is your source for the latest, top-of-the-line respiratory medical equipment. In addition to supplying a complete range of products, we also provide complete patient and caregiver training in correct equipment usage and maintenance. With nearly 3 decades in business, we understand your needs and concerns, and we’re pleased to offer you the top quality products you require and the responsive, personal service you deserve. 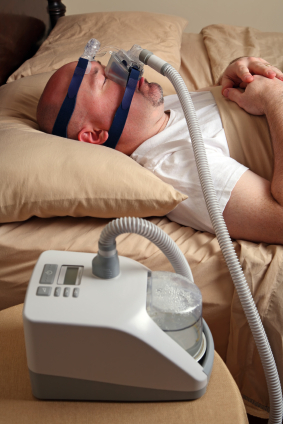 Please Contact Us today for all of your respiratory care product needs. If you have a specialized need or don’t see exactly what you are looking for please let us know. We can accommodate special orders with fast turnaround times.